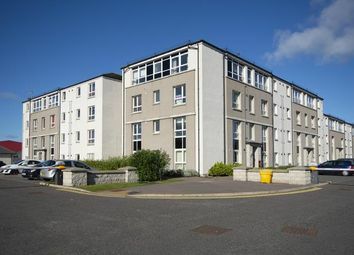 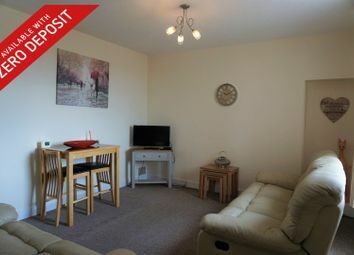 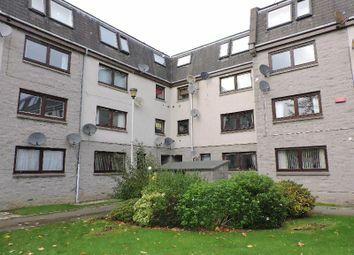 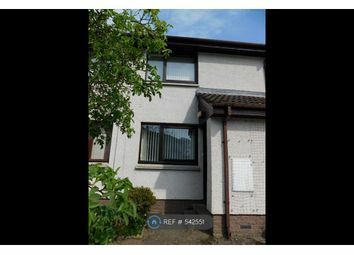 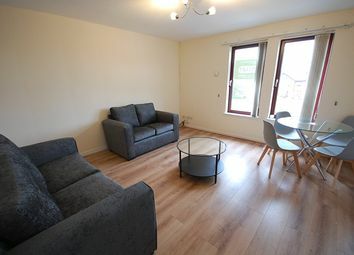 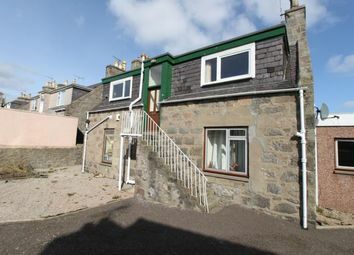 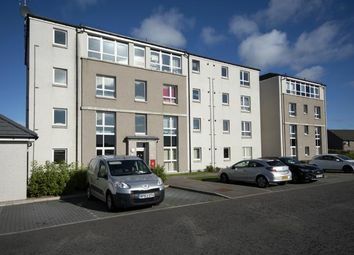 For Lease, Fully Furnished, One Bedroom Flat, Located on Millside Terrace, Peterculter. 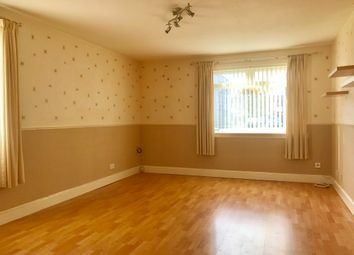 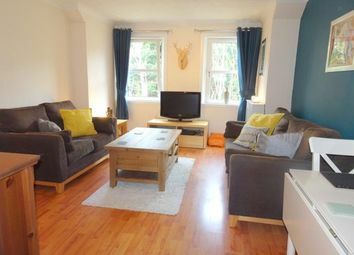 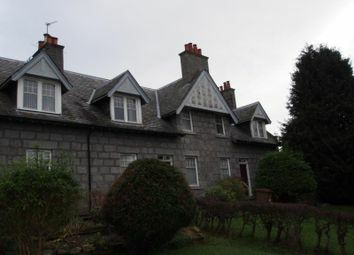 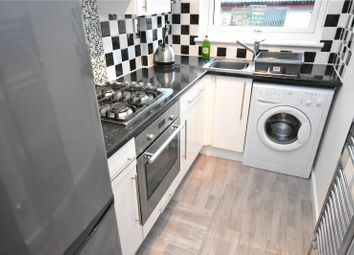 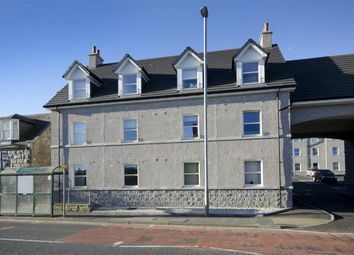 Well presented one bedroom self-contained furnished or unfurnished apartment located within a quiet residential street in Peterculter. 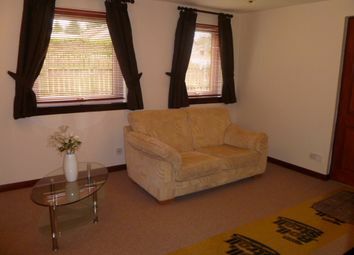 Accommodation comprises, Lounge, Kitchen, Bedroom and Bathroom. 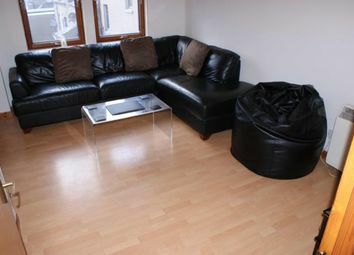 Available fully furnished. 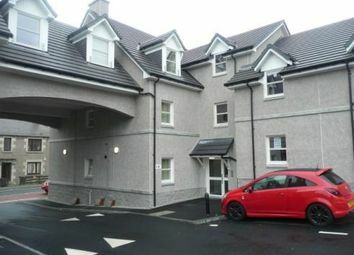 Resident parking. 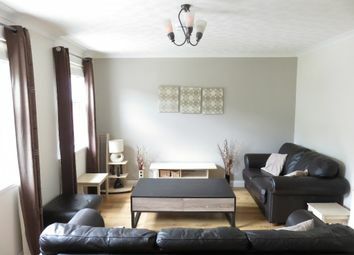 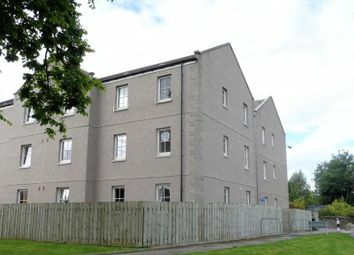 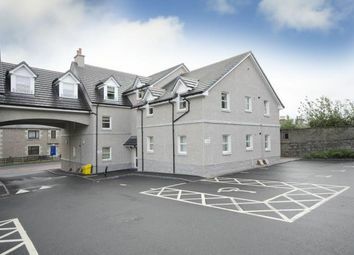 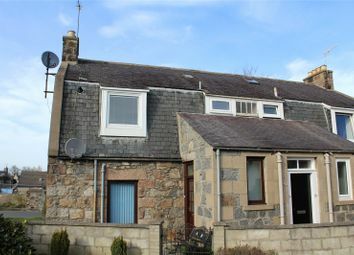 Well presented unfurnished, Two Bedroom, Ground Floor Apartment with Parking in the Popular Residential Area of Dyce with good commuting distance to local shops and the airport. 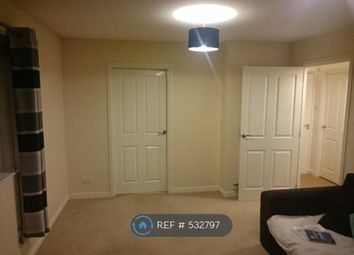 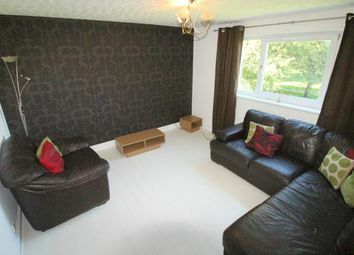 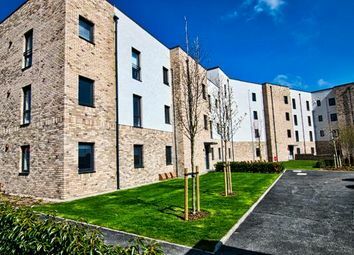 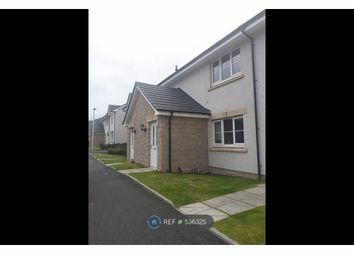 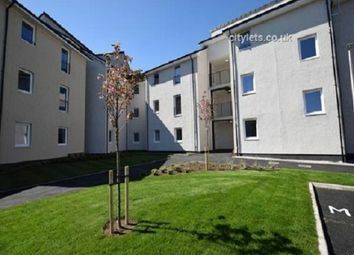 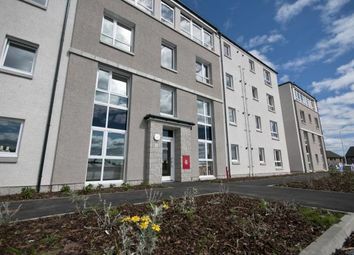 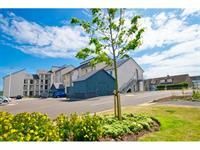 We are proud to offer for let modern and spacious two bedroom ground floor unfurnished apartment situated in Bucksburn at the Cloverleaf development. 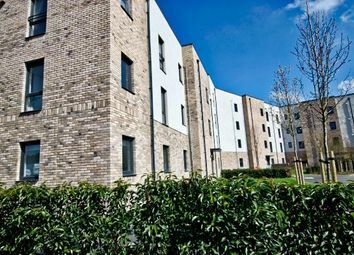 Designed to exceed all expectations, ultimately enhancing the lifestyles of its residents.